Inquisitiveness is part and parcel of every human. Humans tend to know about what concerns them and even the things that don't concern them at all. This fact cannot be denied or countered as those who wrote Jamb 2017 mock examination as well as those who didn’t indicate interest in the mock examination are eager to know how the results would look like. 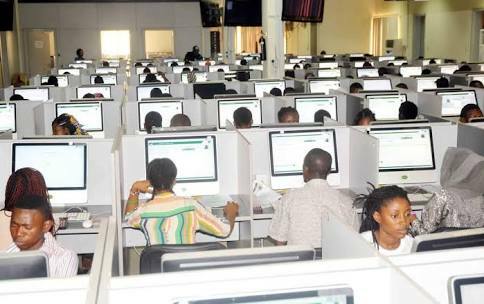 When will jamb 2017 mock results be released? Was the mock examination simple? How many questions did JAMB set? The above questions are the hottest and most trending questions among 2017 JAMB candidates. 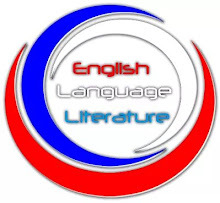 It will also interest to know that the mock examination was to enable candidates to have a feel and predict their fate in the main examination which will come up few days from now. Based on logistics and the information on my desk, the mock examination was not difficult though it might be difficult for those who didn't prepare. Now let's get on the crux. 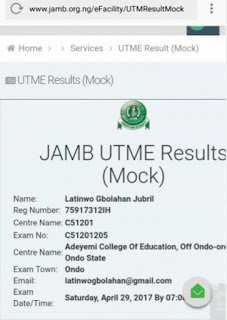 This thread is to provide you with the latest updates on Jamb mock results. I am pleased to inform you that the results for the just concluded 2017 JAMB mock examination are out. Yes! Did you participate in that examination? 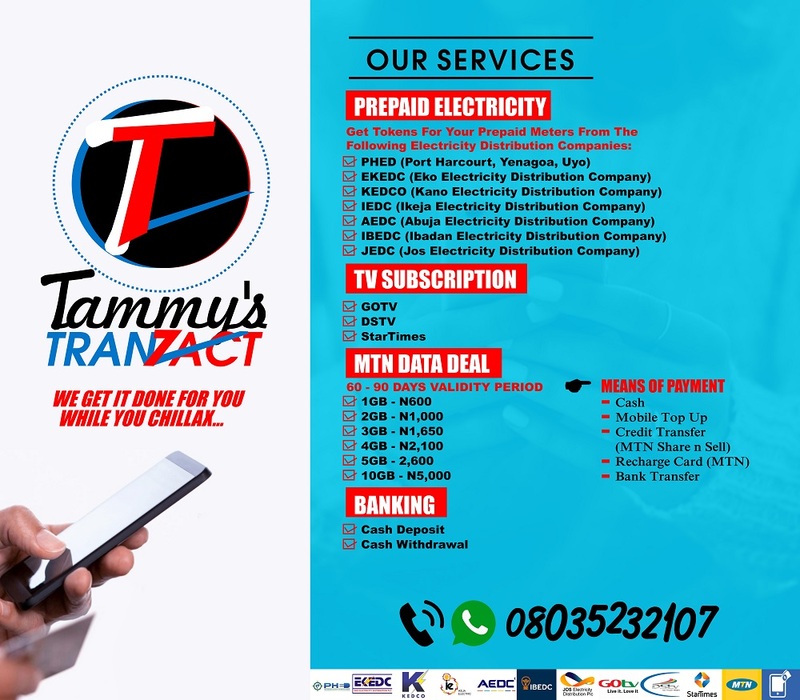 If you did, follow to the procedures below and your result will be displayed. 2. Login with your profile email and password. 3. 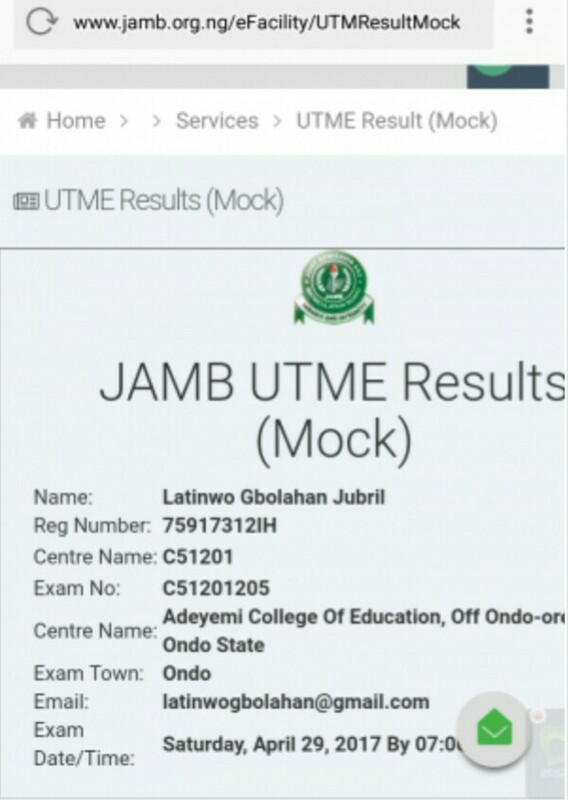 Click on "Result Notification" among the list of services and click on "UTME Examination (Mock)". 4. Your result will be displayed to you if you sat for the examination. However, for those of you who didn't sit for the examination, you will see the message "You did not sit for Mock Examination". Please after checking, don't hesitate to come back here to comment on what your results are.